If these attributes are important to you, read our reviews to learn what our patients are saying about us. 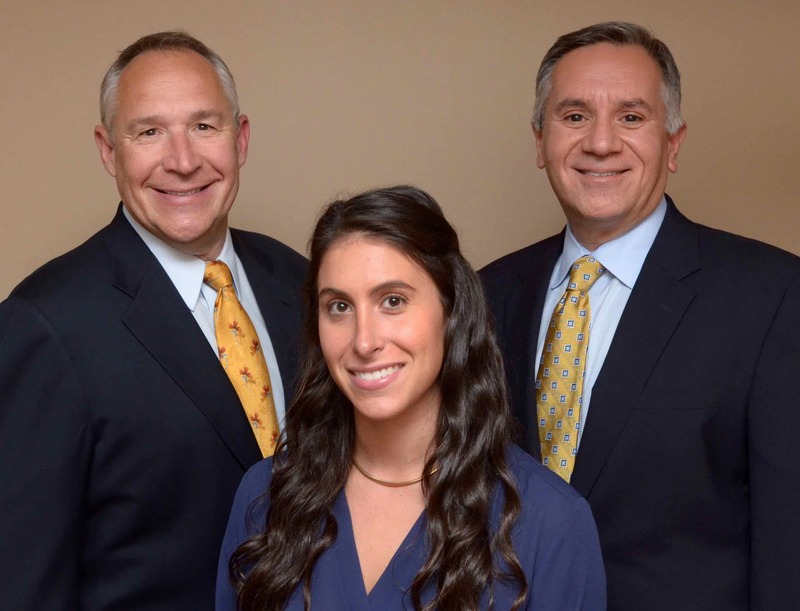 We have a progressive general, cosmetic, and implant dental practice located in Cromwell, Connecticut providing exceptional dental care to Middlesex county and surrounding areas. Our family oriented office is easily accessible from Middletown, Portland, Rocky Hill, and Glastonbury. Call for an appointment today! Meet The Staff Our family and cosmetic dental team consists of dedicated individuals who are kind, friendly, and caring. Our staff is here to ensure a pleasant experience during your visit to our office. 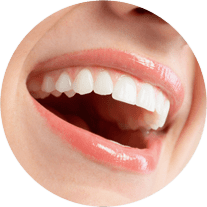 Our office respects the inseparable relationship between doctor and patient while providing the best that dentistry has to offer in a relaxed environment of professionalism, skill and ability. Every patient’s well-being and oral health are at the heart of our team’s commitment to you and your family.